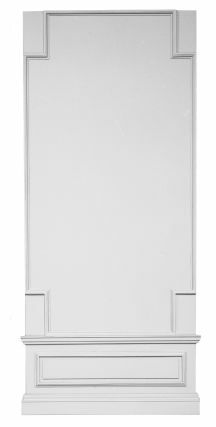 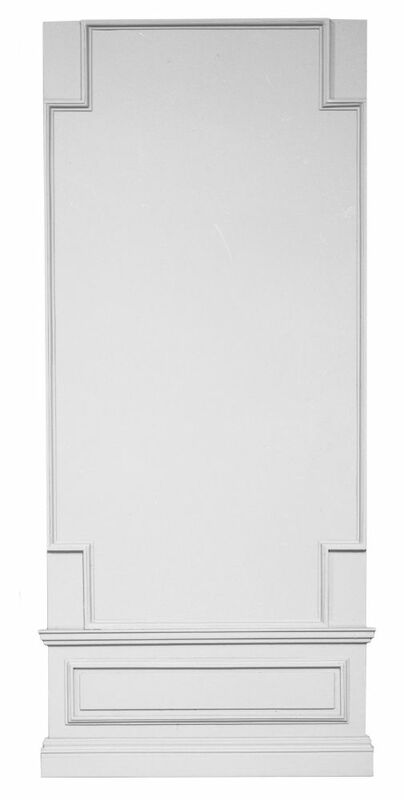 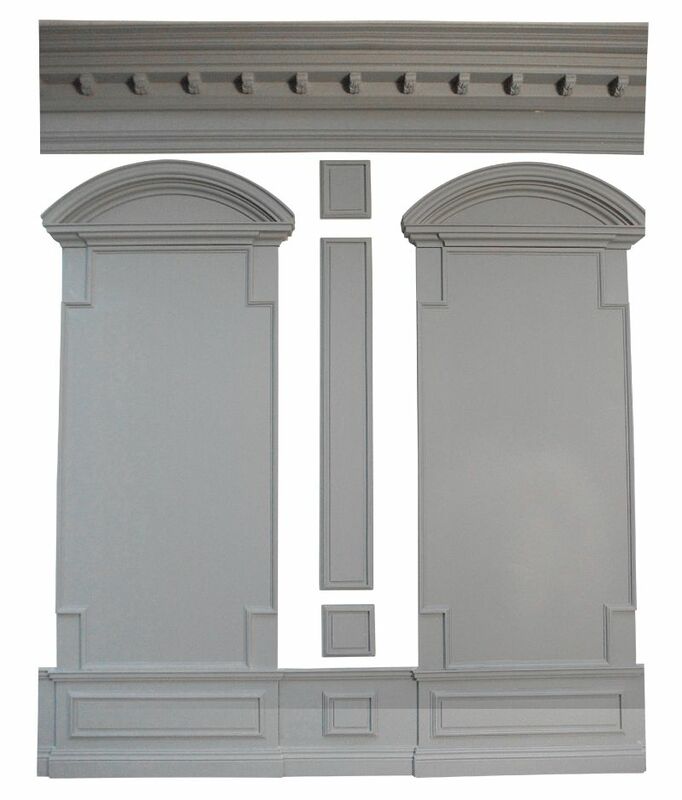 This tall wall panel has a wainscot at its base incorporating a rectangular panel between dado and skirting board. 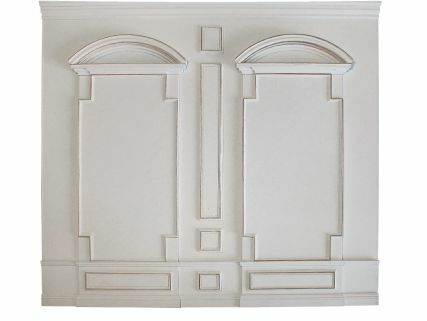 On top of this is a wall panel with recessed corners. 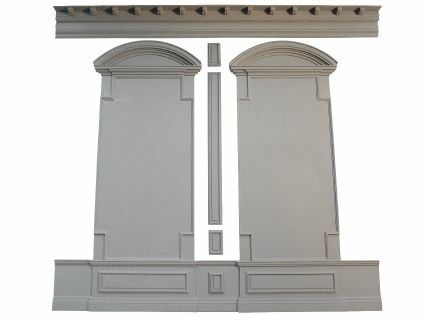 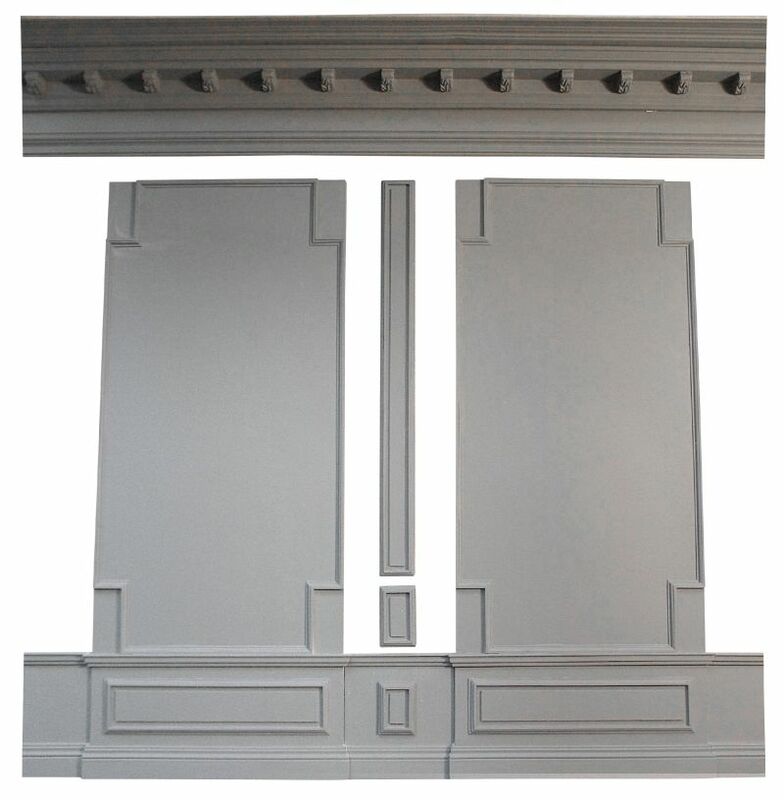 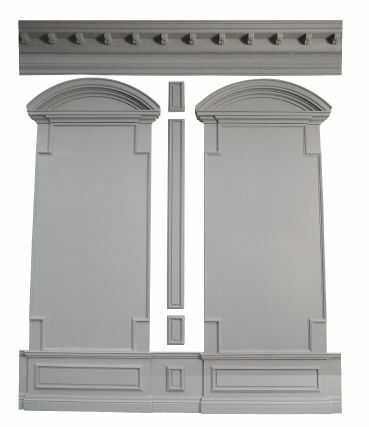 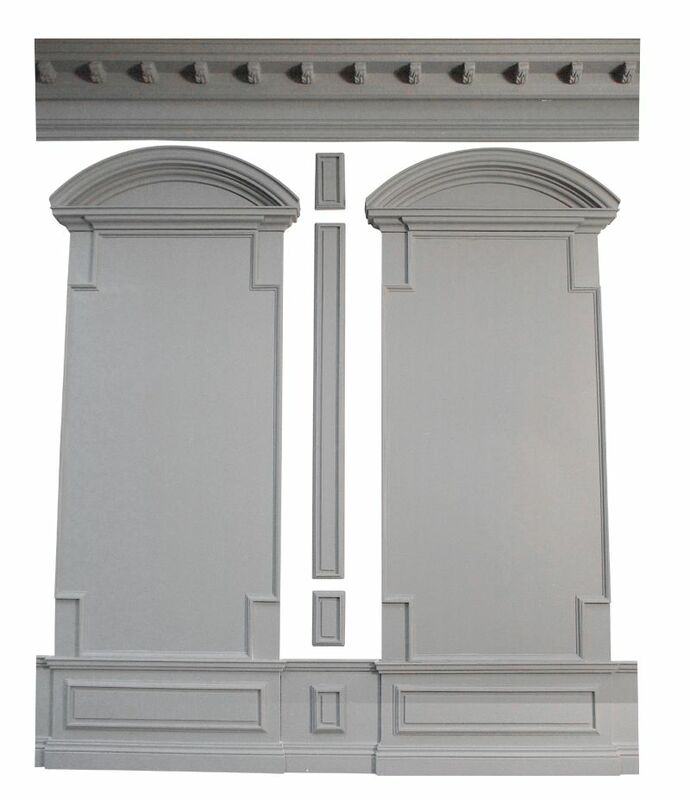 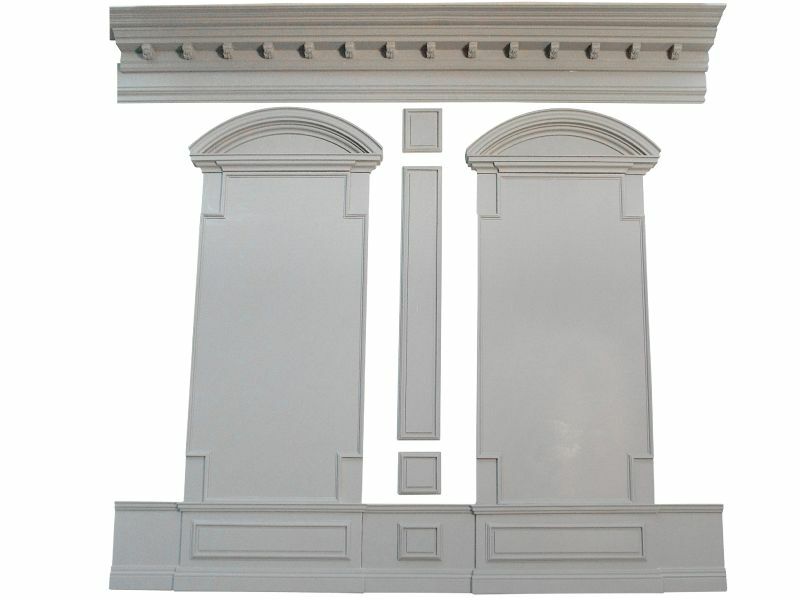 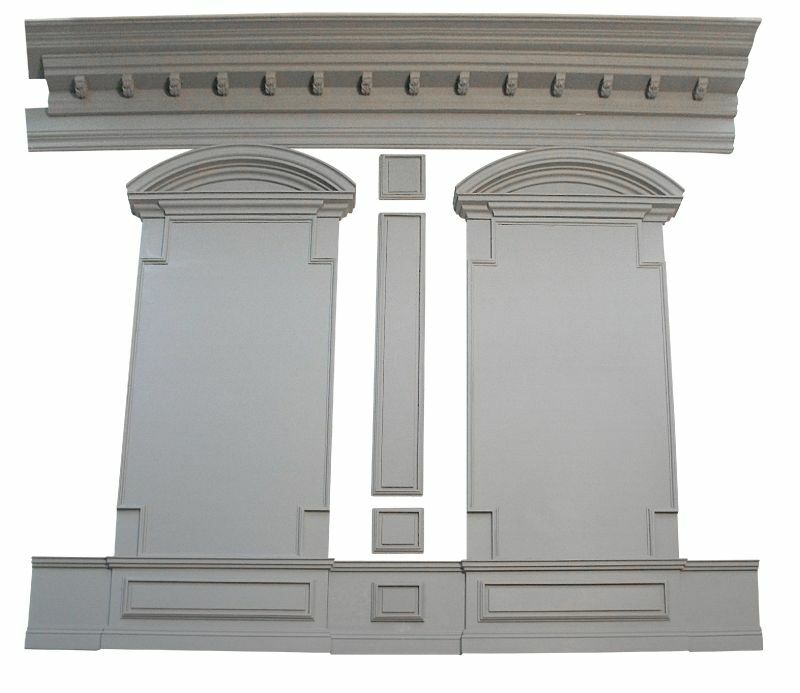 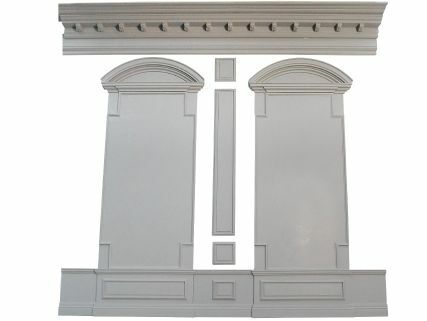 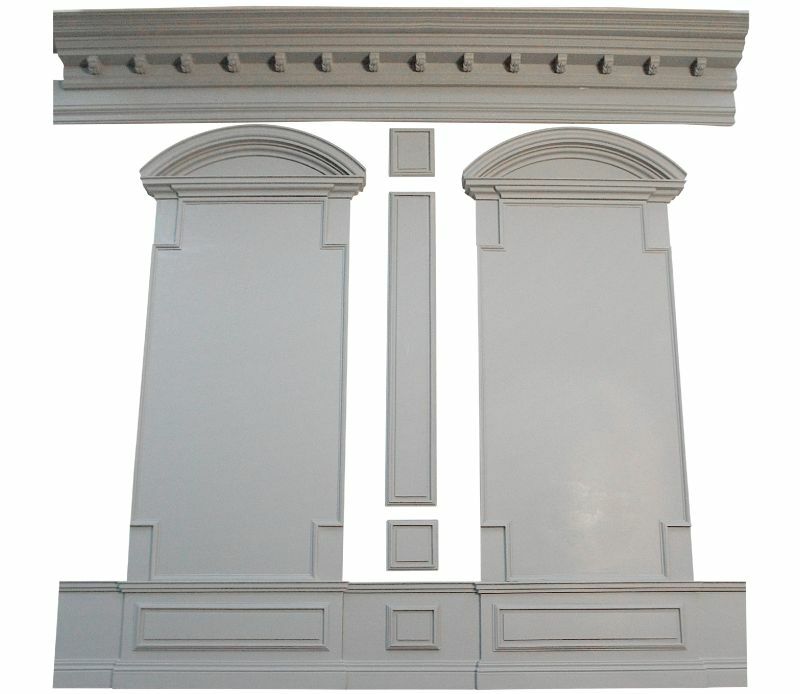 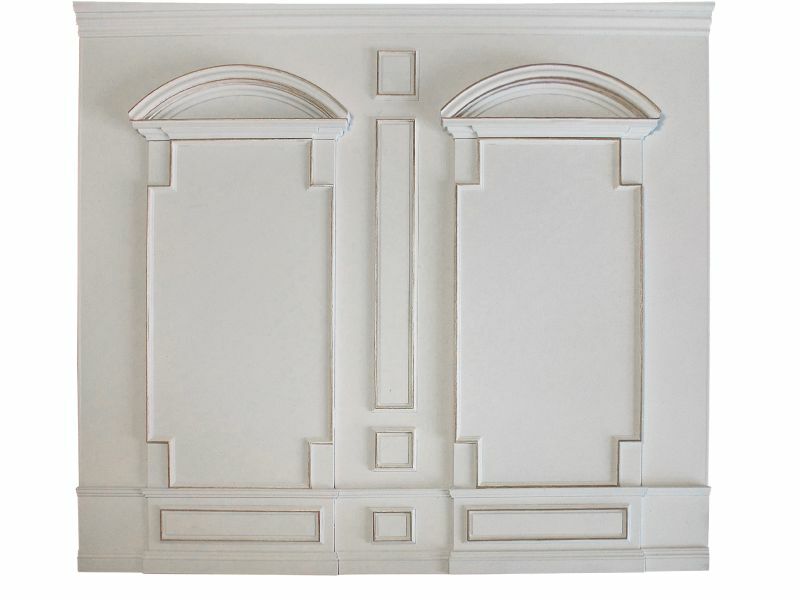 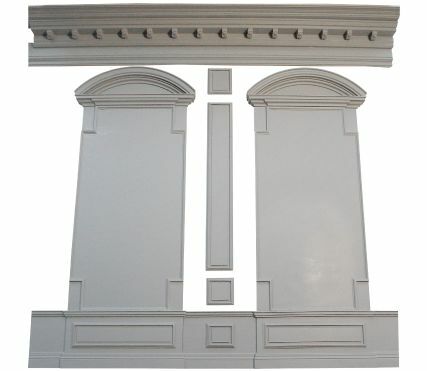 Create a Grande ball room using this moulding combined with the following mouldings: SM23, SM25/SM27 or SM26/SM28 and SM58.